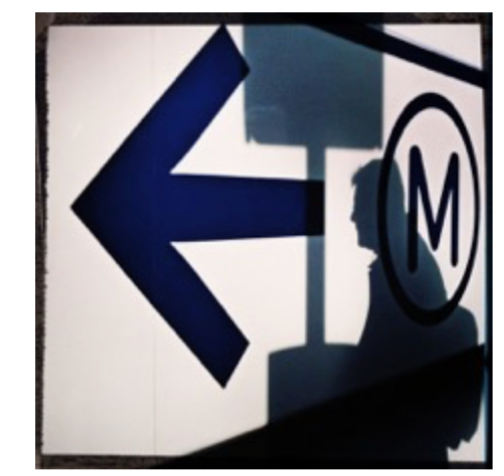 Welcome to our second StreetWise Mobile Photography Showcase Challenge. The theme this time is shadows – to shoot street photographs that have shadows in them in black and white, color, or both. Capturing shadows can add an element of depth and visual interest to an image, they can change the mood, enhance the composition, create interesting patterns and shapes, or highlight a subject. Sometimes, the details that we don’t see by the presence of a shadow are more interesting than seeing the subject matter itself. There are endless possibilities whichever way you choose to include shadows in your images and we look forward to seeing your photos. If you have never used shadows in your photography, you may want to begin by checking out this link for inspiration. Our next curated showcase will feature photos from this challenge. Please remember to post recent photos inspired by this theme for consideration to our Flickr site here. Please include the description ‘StreetWise Shadow Challenge’ in your title. You may post up to three photos for this challenge. We will run the challenge until May 31st. Enjoy!